SELLER REQUIRING HIGHEST AND BEST OFFER BY 2/13/19 AT 11:59 PM. CASH FLOW DAY 1! 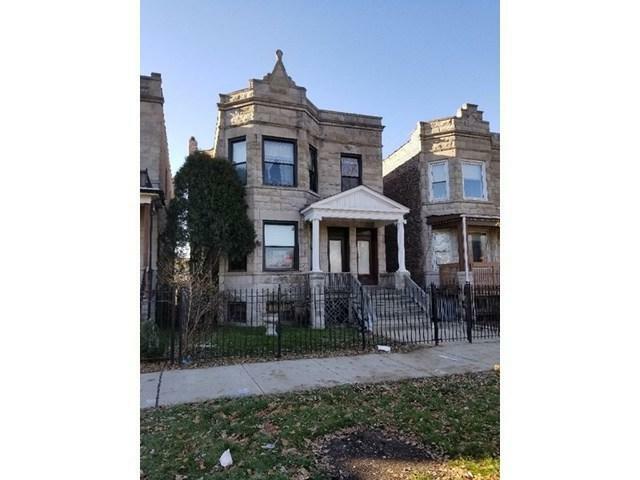 Brick 2 flat in hot Humboldt Park! Two spacious 2 bedroom - 1 bathroom units, FULLY OCCUPIED, and ready to be your next project. Great location- close to Chicago Bars, Restaurants & Nightlife. Grand CTA Bus stop and Green-line California/Lake stop about a mile away. Add this to your investment portfolio now!